We had to create a postcard for a place that we’ve visited or would like to visit. 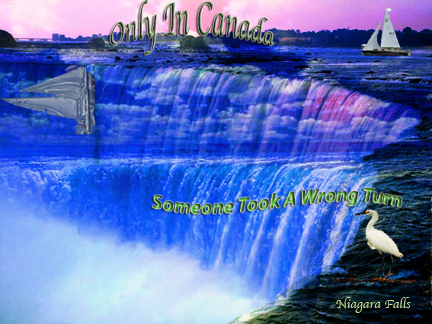 Since my parents went to Niagara Falls without me, i had a twisted since of humor and created sailboats going over the falls. Enjoy! Keep up the good posting! Make sure to add a category for computers in art assignments and assign it to this post!